I used to see Christmas as a much needed break from the grind of work or school, but having a child has fundamentally changed my feelings about the holidays. Family traditions that I had not thought about since in years, are suddenly important again. I want to make Christmas special again, and all of the old holiday rituals and traditions (and a few new ones) have taken on a new significance for me; they are now a source of joy for my son, and part of the heritage that we are passing on to him. This is especially true this year, when at two and a half, he is starting to understand what is going on. So with my newfound Christmas spirit, here is a list of my top five favourite holiday knitting (and other needlecraft) projects. 5. Advent Calender. Unfortunately, I didn’t get to this project this year, but next year, I will definitely be casting on an advent calender in the early fall. I’ve yet to decide between these two patterns: Frankie Brown’s Advent Garland and Emily Ivey’s Smitten garland. They both look fantastic. 4. Christmas tree skirt. 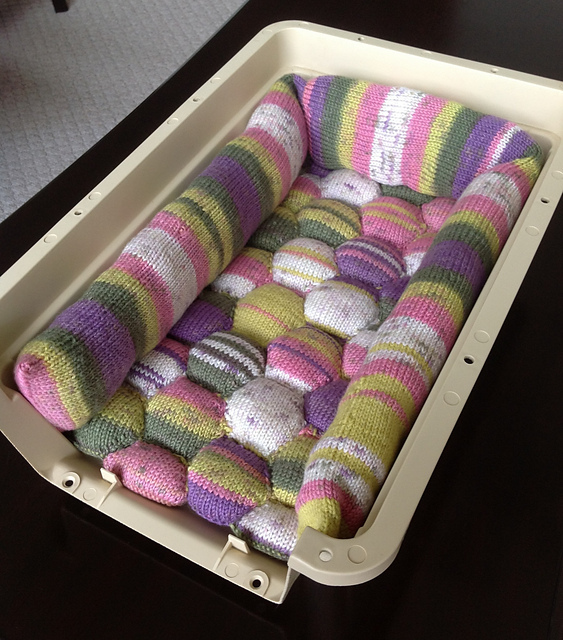 Ours was crocheted by one of my grandmothers, but there are lots of options on ravelry (including eight free knitting patterns), ranging from simple stockinette to cables and lace. These are the types of objects that stay in families for decades, why not make it special? 3. Stocking. I knit this stocking by Haley Waxberg, before my son’s first Christmas. It’s basically a short row sock knit on big needles in bulky yarn. 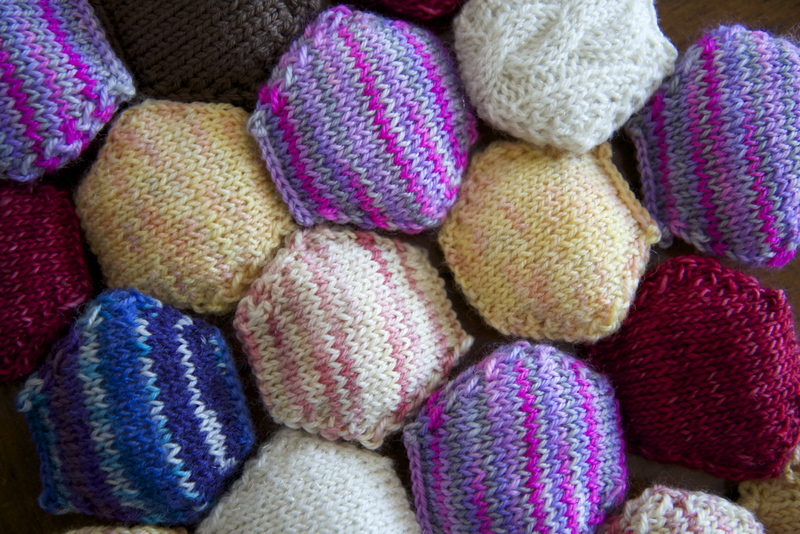 Knitting a single favourite sock pattern on big needles is an easy way to go, but the possibilities are endless. 2. Gifts. As I’ve rhapsodized before, there’s nothing like a handmade gift. I like socks for adults and sweaters for kids, but there really is no wrong thing to make with love. 1. Ornaments. 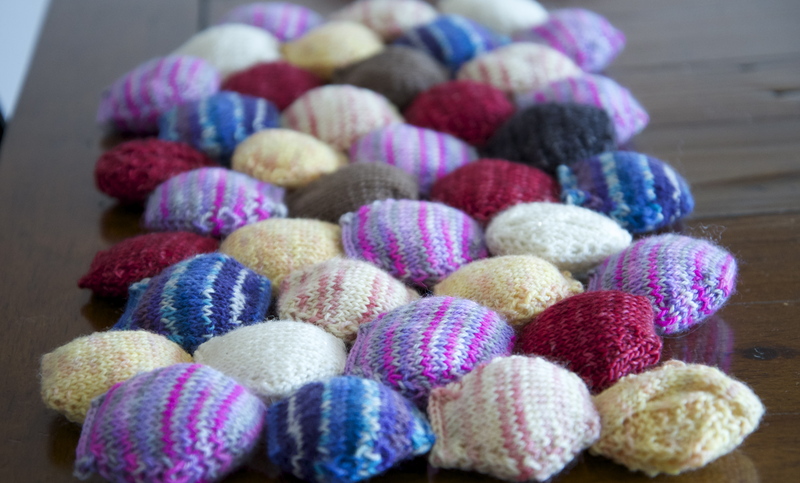 Practically speaking, ornaments are really fast projects and excellent stash busters. They make a perfect addition to an otherwise generic hostess or teacher gift of wine or a gift card. In the past, I have attached these snowmen and poinsettas to gifts for almost everyone on my list. 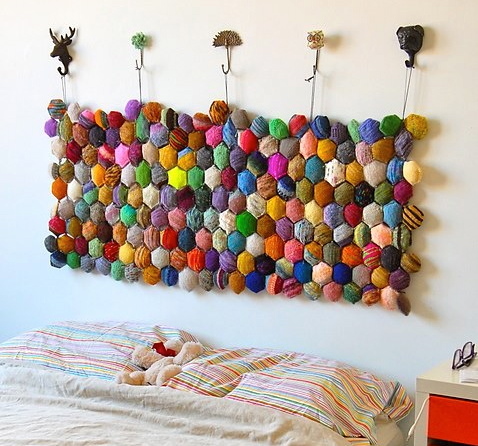 There are over 600 free knitted ornament patterns available on ravelry (and a few dreidels too), so you are limited only by your imagination. Most of the ornaments on our tree have a story to tell, from the tiny globe that we mark each year with last year’s travel, to baby’s first Christmas ornaments celebrating the births of my son, my husband and myself to the various knit, crocheted, sculpted and glued ornaments made by toddlers and grandparents over the years. One of my grandfathers died when I was very young, and so my most vivid memories of him are actually of the stories that my mother would tell each year, while the ornaments were hung on the tree. The history of our ornaments are the most important part of decorating the tree for me. Season’s Greetings and Happy Knitting! 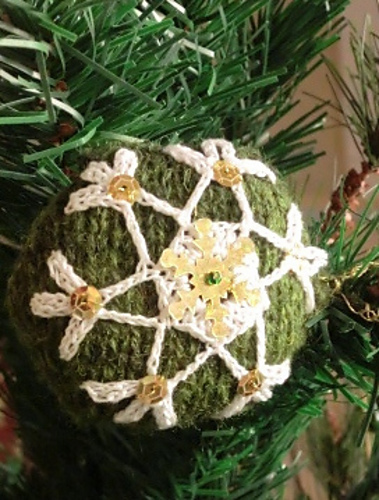 This entry was posted in Knitting and tagged advent, Christmas, gifts, knit, ornaments, stocking, top 5 on December 19, 2012 by lisagono.